While there are many great SEO tools available out there, Google chrome offers a nice set of extensions for SEOs. Not only such SEO plugin will help you in performing the tasks quickly, but also will help you in cutting the cost. Such extensions make link builder’s life easier by making the complex tasks look ridiculously easy. In the past, I’ve been advocating productivity tools to save my time and increasing the productivity consequently. Google Chrome extensions for SEO list is an effort in the same direction but is targeted towards SEO expert only. 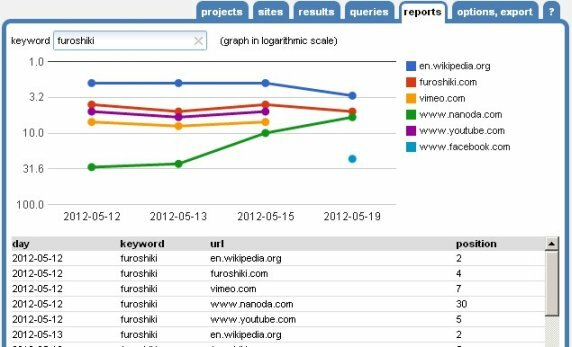 In 2012, the definition of SEO changed entirely with multiple Panda and Penguin roll out. Instead of engaging in the spammy SEO tactics, SEOs have started advocating legitimate or white hat method that lasts forever. Unfortunately, most of them requires too much of a work and are often very tedious. This is the reason why we have penned down best Google chrome extensions for SEO. It will not only help to automate some of the tasks but will also help in reducing the burden on your shoulder. You can scrape the content from the web, track your emails, check the competition and can perform tons of other errand using them. Perhaps, this is one of my most favorite Google chrome extension after Chime. 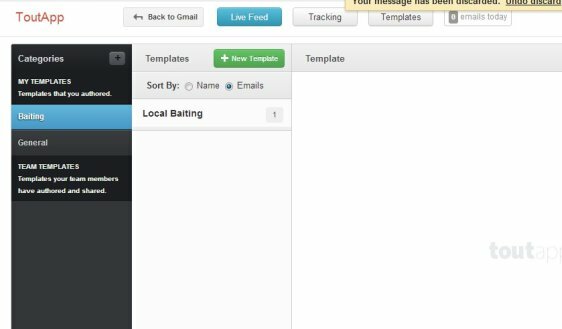 ToutApp adds a real-time email tracking and a plethora of other cool features to your Gmail, Outlook and other CRM. Especially, link builders and guest posting experts will find this tool much more useful. This nifty chrome extension is also useful for sales and business development team and PR team who are frequently required to deliver a sales pitch. 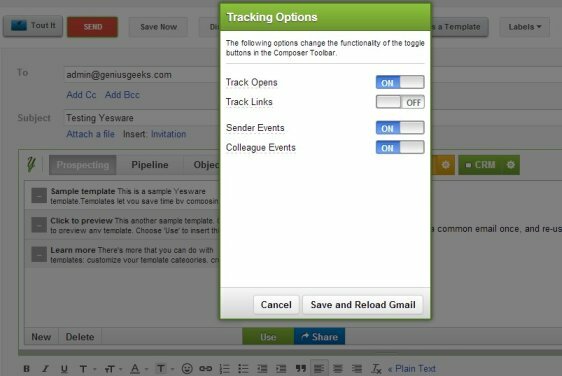 The real-time tracking will provide you insight on how and when the user has opened the email and whether they have downloaded the attachment or not. 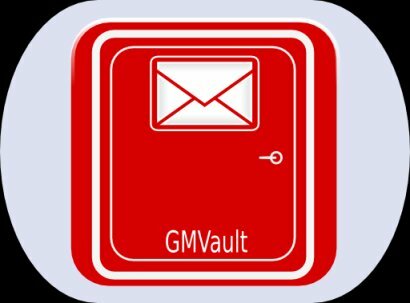 The free version offers 100 emails tracking per month, which is good enough for a small company. WordPress user can go through an extensive guide to setup WordPress SEO plugin. Moreover, there is also an option to design your own email template. Touch-up even lets you find the email address on a web page quickly. It definitely makes guest blog outreach process much simpler. A must have tool to have in your arsenal to fasten up the outreaching process and to understand OR (email open rate) and CR (conversion rate). 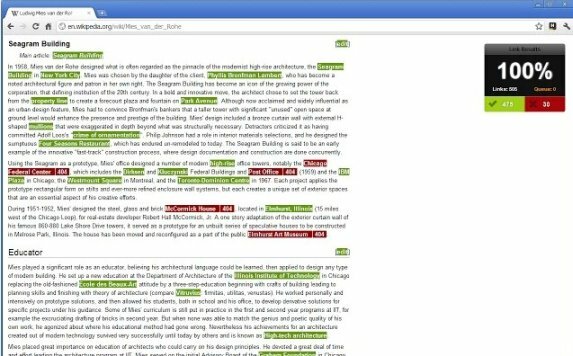 Yesware is yet another email tracking SEO chrome extension. The features are quite similar to that of ToutApp discussed above. Unfortunately, it does not offer useful feature like auto email finding from a webpage hence it becomes a bit difficult to manually review each webpage. Apart from that, most of the functions are quite similar to that of ToutApp. 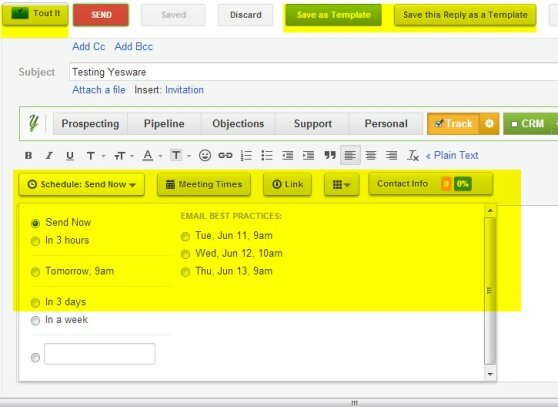 Prospecting and email tracking is made easy with Yesware. The combination of both, Yesware and ToutApp, could turn out to be a deadly SEO weaponry in your arsenal. I usually use Yesware templates and tracking for email conversion and ToutApp for email capturing purpose. Once the 100 tracking limit is reached, I switch tracking part to ToutApp. It not only saves a lot of money but also helps in understanding the both eco-system properly. Beware, rich text formatting should be enabled in order to use Yesware. ToutApp is much more advanced as it also allows you to track attachment and links and hence we suggest you to use both of them wisely. SEOQuake needs no introduction. SEOQuake has been the darling of SEOs and link builders (sorry for mentioning both of them separately). Whether you want to take a quick peak at website’s data or want to compare websites on Google SERP, SEOQuake is and will be your best buddy. In fact, it has become more like a default plugin or extension for many people like me. It shows different metrics like Google PR, Yahoo links, Indexed pages, Alexa rank, SEMRush Rank, Page source and many other useful data about the website. Sadly, many people are unaware that you can add more metrics or parameters from the SEOQuake repository (check here). For example, you can add DA, PA, LRD, WhoIsHostingThis and many other important metrics about the website. Be careful while using SEOQuake while making a Google search. It often annoys Google and it consequently blocks you or asks you to enter captcha due to too many simultaneous requests. SEOMoz (now rebranded as Moz) is a well known and established authority site in SEO industry. Their Domain Authority and Page Authority. Alexa and PR have not been much reliable source to understand the authority of the website while SEO metrics like DA and PA has become somewhat more reliable compared to them. Mozbar for Chrome will quickly show you PA, DA and few other important SEO metrics of the particular website. You can even check the number of links (inbound links) to the particular page. 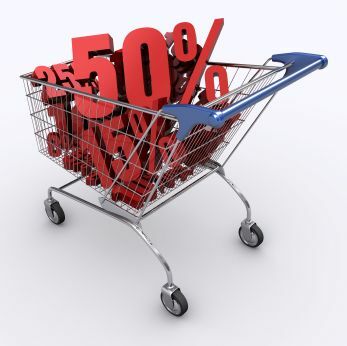 This metric is very essential to measure the competition of that particular keyword. You can devise your link building plan accordingly. Note: Use opensiteexplorer.org to see which links are pointing to the page. Essentially, it will help you to know the amount of work needed to be done. Alternatively, you can try their pro tools like Keyword difficulty or Traffic Travis (free version is enough) to understand the competition quickly. 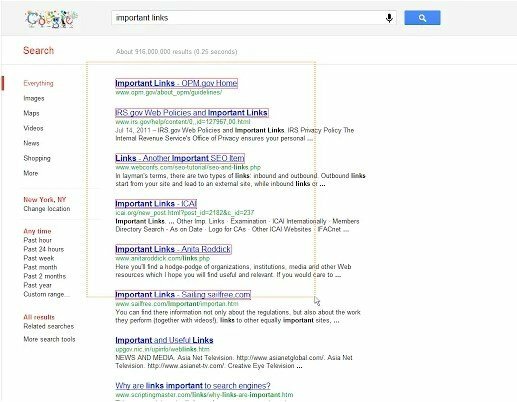 SERP or search engine result page is a way to quickly know the position of your website in the Google for a specific keyword. SEO guru understands the importance of checking the SERP position of a page over the period of time. This not only helps in knowing the effectiveness of the link building method you use, but also helps in knowing which link building method works well. SEO SERP Workbench is a tool that lets you check your ranking over the period of time. It even lets you keep tab on the ranking of your competitors. 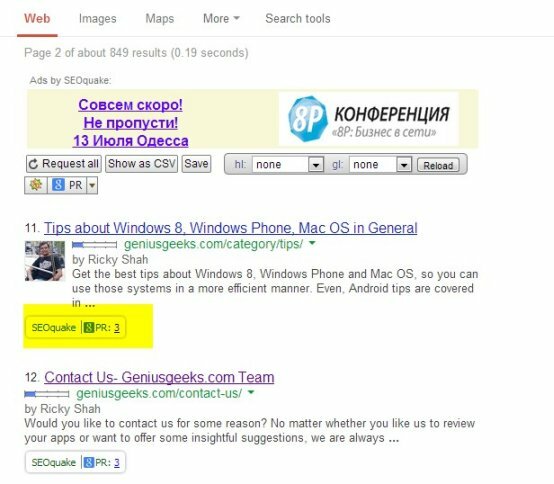 Perhaps, this is one of the Google chrome extension for SEO which you would be using quite often. In case, you are looking for an alternative, then do check out whatsmyserp.com. Broken link building is becoming an essential part of SEO nowadays. Basically, you find a broken link on the prospects page and suggest the website owner a replacement. Instead of scanning the page for a broken link manually, this SEO extension for Chrome will automatically check the broken link for you. The report includes a number of working an broken link on the specific page. A worth having tool in your arsenal in case you’re building the backlink using this method. It saves a hell lot of time in finding a broken link on the particular page. How often do you feel that opening multiple links from a webpage is tedious and quite time consuming task. Well, link clump can help you to achieve the same in a blink of an eye. Not only, you can open all the links in a new window/tab but also save as bookmarks. A very helpful extension in the scenario when you want to bookmark multiple links present on a webpage (for example a list post). A lot of people might disagree with the inclusion of TweetDeck as an SEO tool. However, if you are one of those who believes that social signal is the next big thing in the SEO world, then I welcome you to the club. 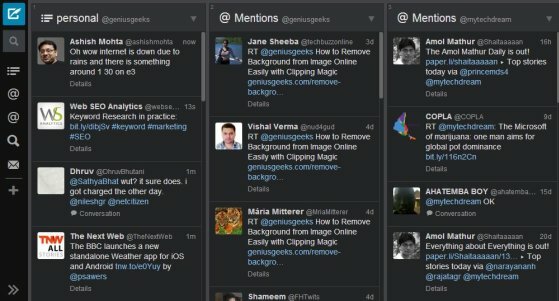 TweetDeck is, however, loosing its charm after getting acquired by the twitter. Previously, it used to support Facebook, LinkedIn and twitter account from the single interface, but now it only supports twitter. Nonetheless, it quickly helps in monitoring multiple twitter accounts, auto schedule tweets, check mention/DM and a plethora of other operations. It is a huge time saver for the people with multiple twitter accounts. Like Moz, Majestic SEO runs its own crawler to gather different information about the website. Along with backlinks, it provides many important insights about the backlinks. Trust Flow and Citation Flow are essential metrics to determine the competition level of the specific keyword or the webpage. It also provides links counts of the URL, subdomain and root level. 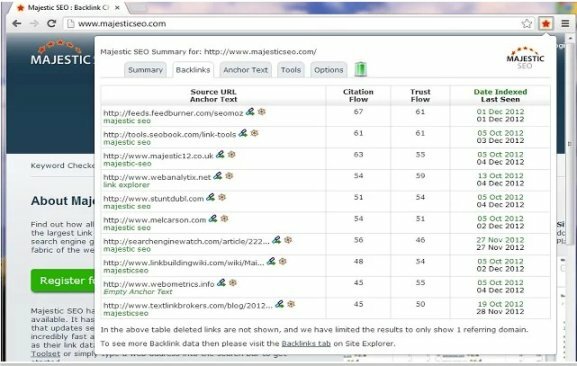 The majestic SEO subscriber will find this tool extremely helpful. Trust Flow is very essential to understand the authority of the backlink. Besides that you will also come to know anchor text details to delve deeper into the URLs. SEO for Chrome is the mother of all chrome SEO extensions. It gathers stats from different websites like Alexa, Google, Majestic SEO, OSE, Twitter, Facebook, Delicious, Stumbleupon, Yandex, Baidu and many other places to provide a comprehensive data about the website. Usually, you will be able to know the number of backlinks, social media stats, indexed pages, traffic stats, Google cache, robots.txt detection, whois info and much more. Even, they have an inbuilt keyword research tool to perform keyword research on the go. It is most used Chrome extensions by SEO industry. They have many other features in the pipeline that includes onpage SEO, PPC integration, SERP rank checker and Google analytics integration. 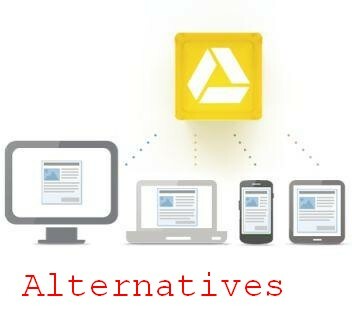 There are many other great tools available on the Google web store. But since I had to restrict the list to only 10 extensions, I couldn’t include some of them in the list. Probably, these are one of the finest extensions available for Chrome users. Would you like to suggest more SEO extensions to us? Are you a developer and want to get featured here? Use the comment section below. 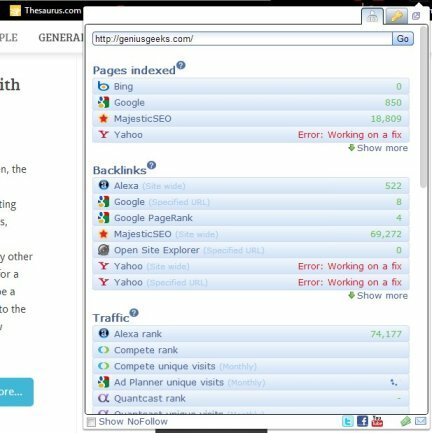 well thats a good compilation of seo tools. 🙂 thank you.